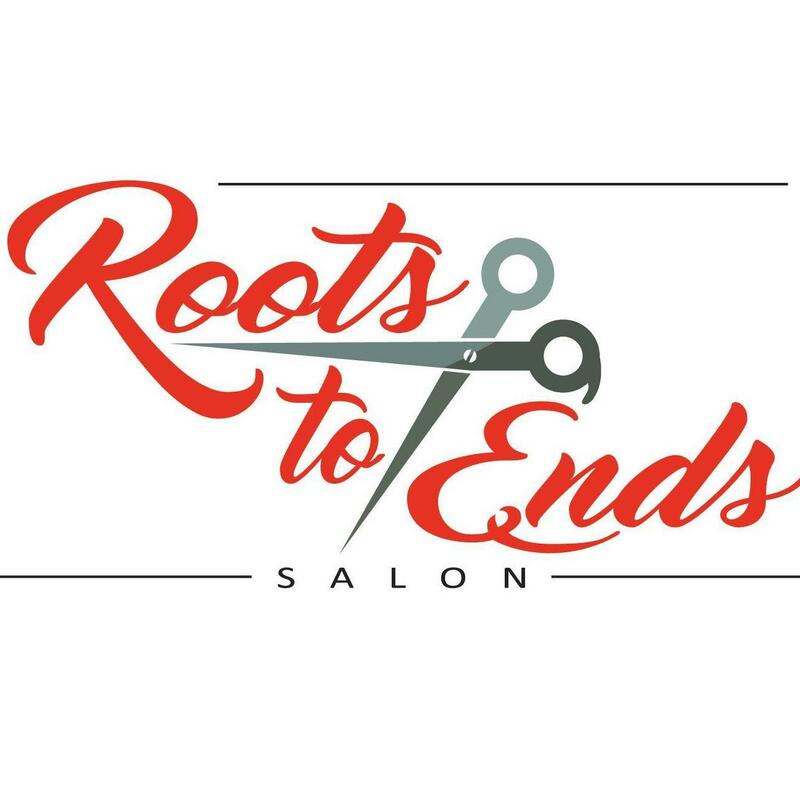 Roots To Ends Hair Salon is a full service hair salon offering hair care and here services for the entire family. Roots To Ends Hair Salon offers premium service at an affordable price. Call us at 954-512-3744 and ask us about our weekly specials. Like us on Facebook. Check us out on Instagram. We look forward to seeing you.